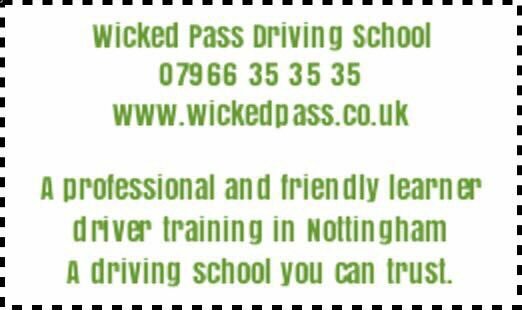 If you’re considering taking driving lessons in Nottingham, look no further than Wicked Pass Driving School. With over 20 years of experience, I offer professional and friendly driver tuition using a modern, manual/automatic training car. 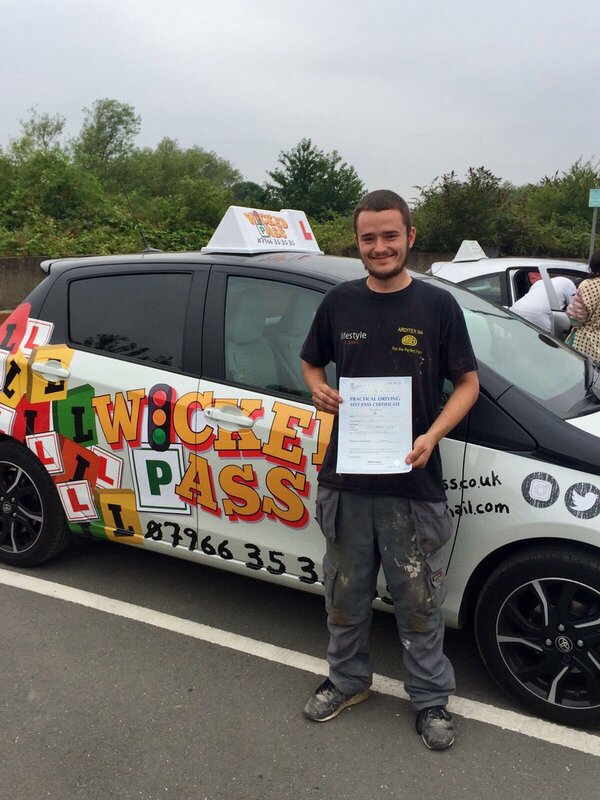 Whether you’re a complete beginner or just require some refresher lessons, I pride myself on meeting the needs of my students and equipping them with competent driving skills for life! Previous Instructor Let You Down? 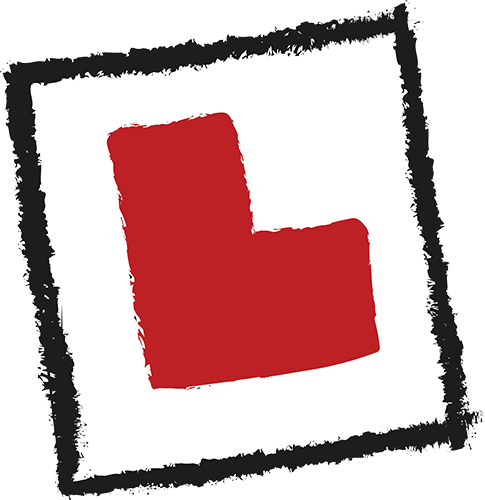 If you have failed your driving test before, or just don’t feel confident behind the wheel, I can help you. 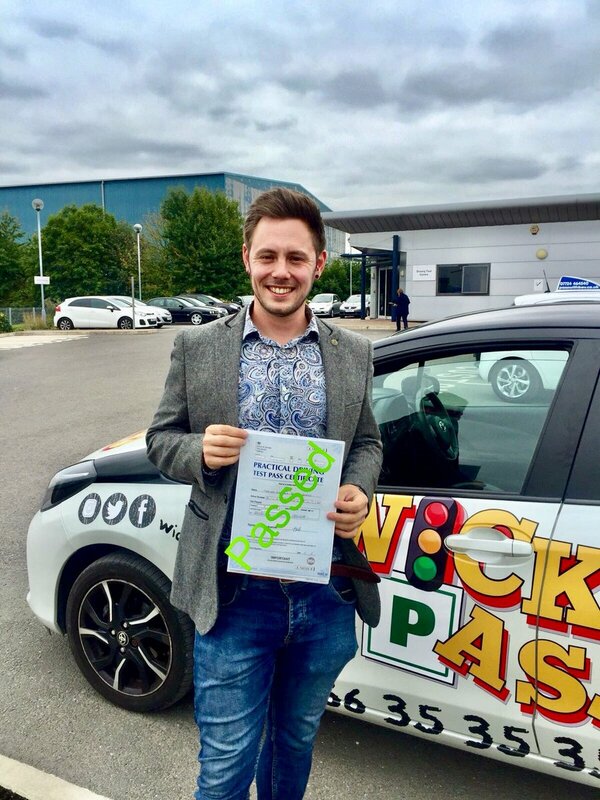 If you have been let down by your previous driving instructor, or just need to hire an instructor or learner vehicle in order to take your test last minute, give Wicked Pass Driving School a call: 07966 35 35 35. Why Choose Wicked Pass Driving School? I am a fully qualified, ADI approved driving instructor in Nottingham with additional accreditations including an EDI Level 2 NVQ in Road Passenger Transport, Passenger Vehicle Driving and Defensive Driving, in addition to a Diamond Advanced Driver certificate.